Smartphones have been a hot button issue around school campuses for several years now—some schools allow them, others confiscate them on sight. 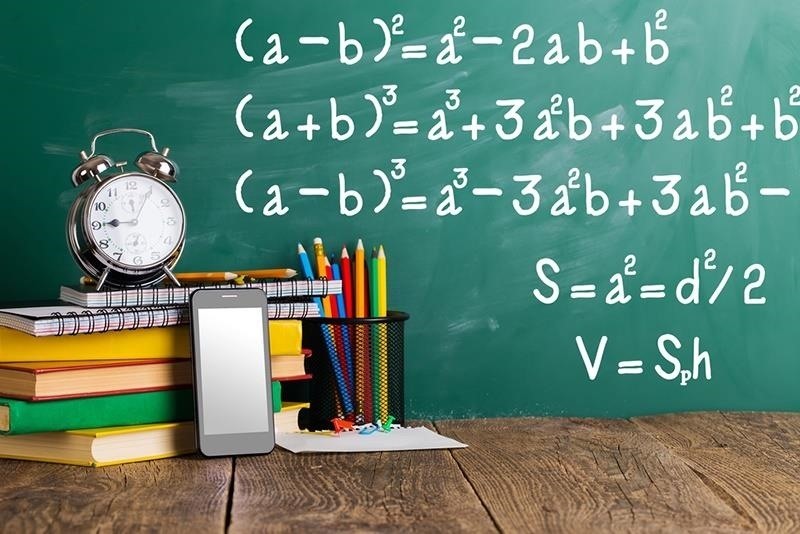 But the fact of the matter is, when used correctly, a smartphone can be just as much of a learning tool as a textbook or school-issued laptop. 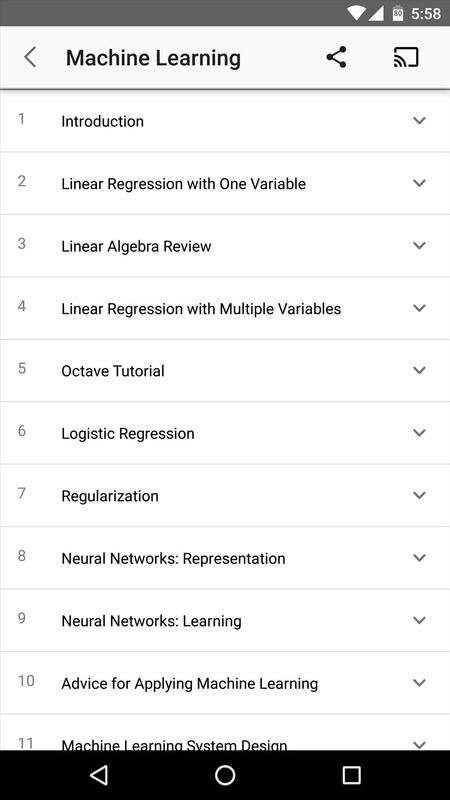 There are several Android apps that can help you get better grades by organizing your notes, showing you the ins and outs of equations, or keeping track of your daily schedule, just to name a few. So below, I'll go over 11 of the best mobile apps and services for students, and hopefully, you'll see a nice uptick in GPA pretty soon. 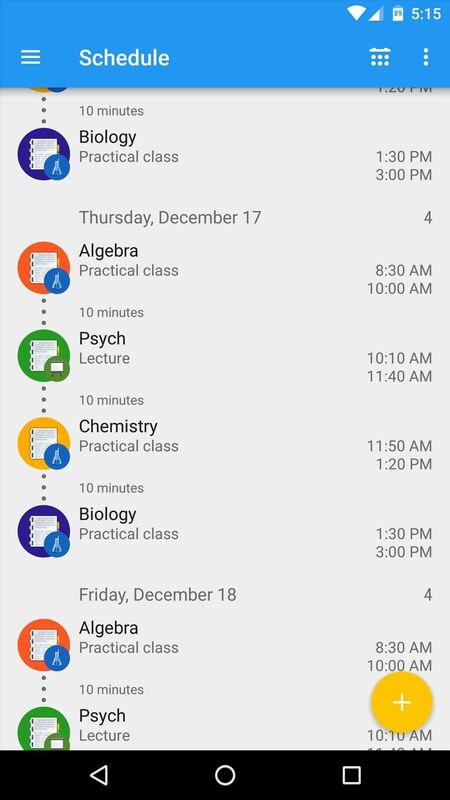 If you're a full-time college student or your high school uses non-traditional scheduling, keeping track of your daily agenda can be difficult sometimes. 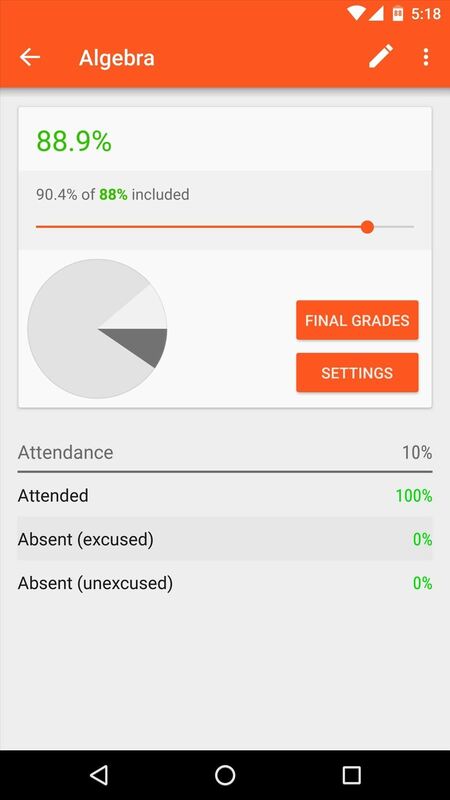 School Assistant not only offers a simple method for organizing your schedule, but it also comes bundled with an easy way to track grades in real time. 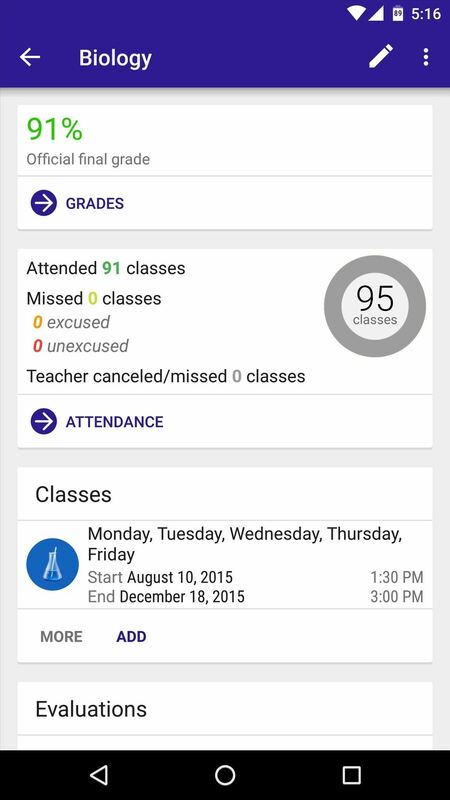 To top it all off, the app will even mute your phone automatically any time you're in class. 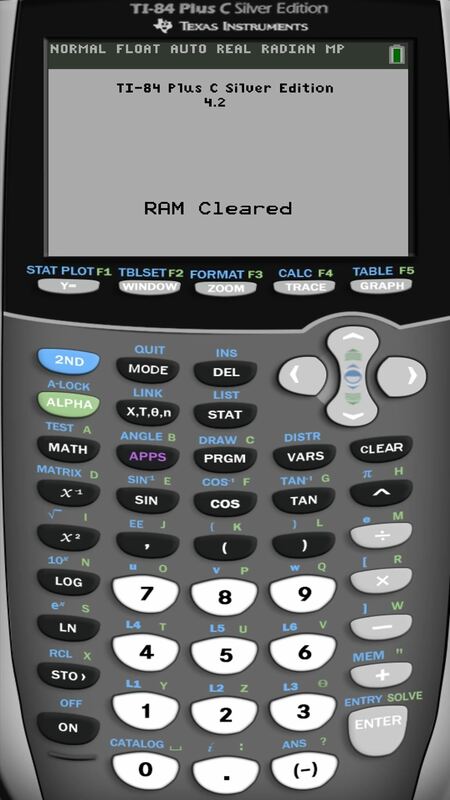 Texas Instruments graphing calculators have become entirely ubiquitous in college and high school math, to the point where a TI-84 is almost always a required material for algebra and calculus classes. 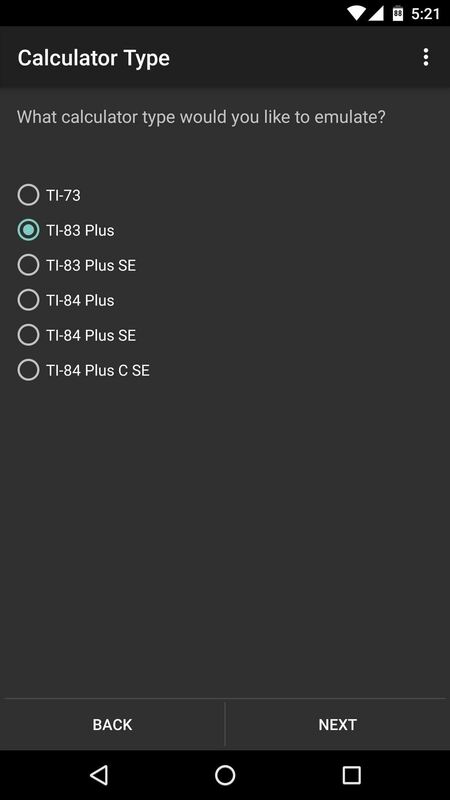 But rather than shelling out over $100 for a single-purpose device, you can simply install Wabbitemu on your Android device, which will guide you through adding ROMs for most popular TI-series calculators that emulate the interface perfectly. 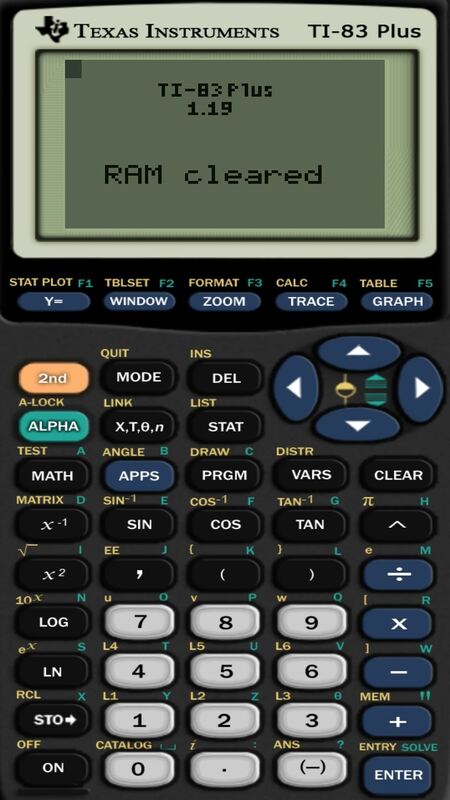 If you need a TI-89, you can try out Graph 89 Free instead. Printing resources and study materials on actual, physical paper is a practice that should have died out years ago—but schools continue to hold steadfast onto this tradition. 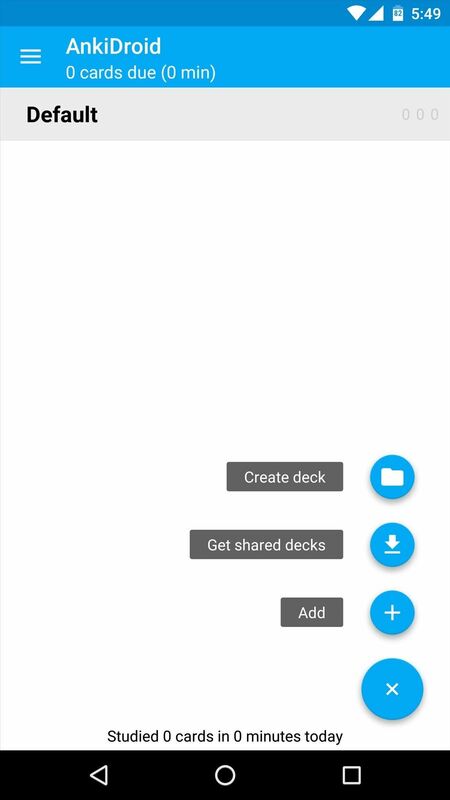 If you'd rather keep your documents organized in a space-friendly and searchable PDF, there are several awesome Android apps that allow you to simply snap a pic of the paper to convert it into a high-contrast digital file. We've already reviewed the top 5 apps in this category, so if you're interested, make sure to hit the link below. 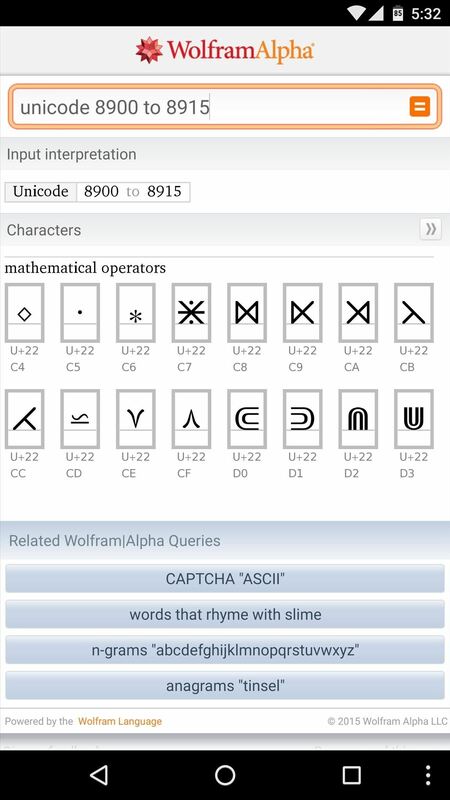 Wolfram Alpha costs $2.99, but if you can swing it, this might be the single best app purchase a student can make. 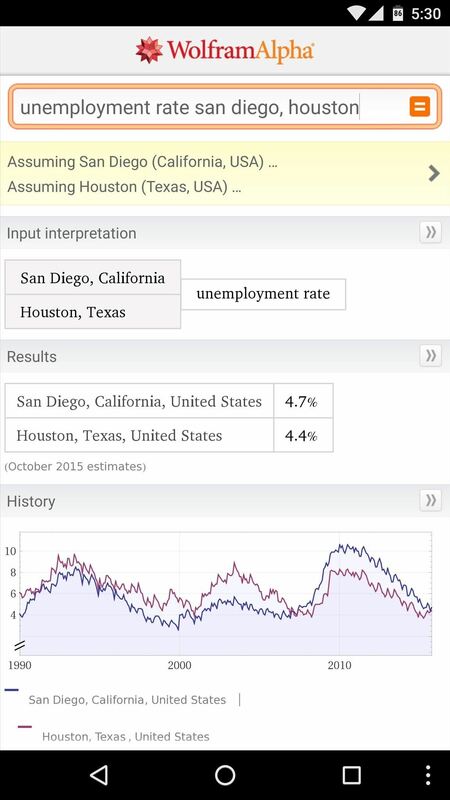 Think of Wolfram Alpha like Google, but with direct answers. 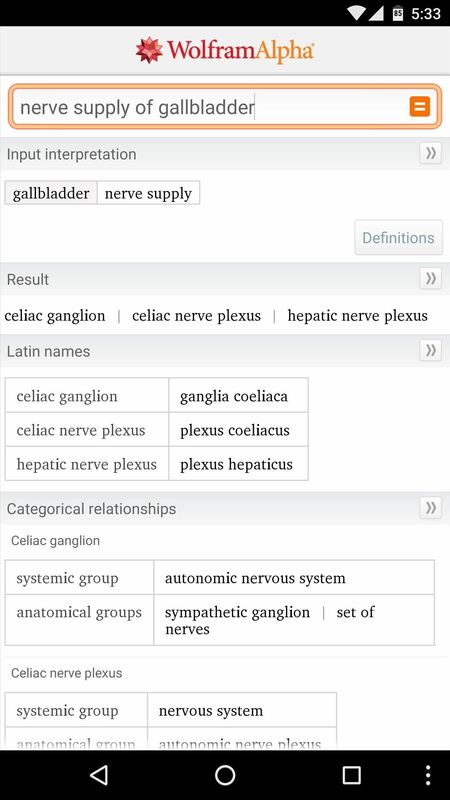 Instead of listing webpages that might have the information you're looking for, the service uses curated data to give you an actual answer to almost any query—whether it's a complicated math equation, a question about biology, or in-depth statistical information. If your name isn't John Nash, chances are you've come across an equation or two that had you absolutely stumped. Rather than continuing to bang your head against that same dead end, give PhotoMath a try. 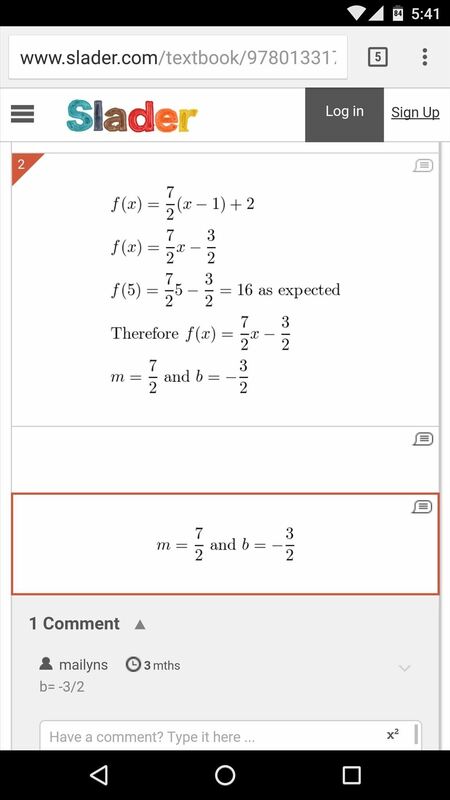 Just point your device's camera at the problematic equation, and the app will instantly solve it for you while providing a detailed breakdown of how it actually arrived at that answer. Most textbooks don't come with an answer key, but if they're meant to be a teaching tool, they should. The problem here is that education boards don't trust their students to use an example answer as a method to facilitate actual learning and understanding, and instead, they'll pick textbooks that operate more as a collection of quizzes. 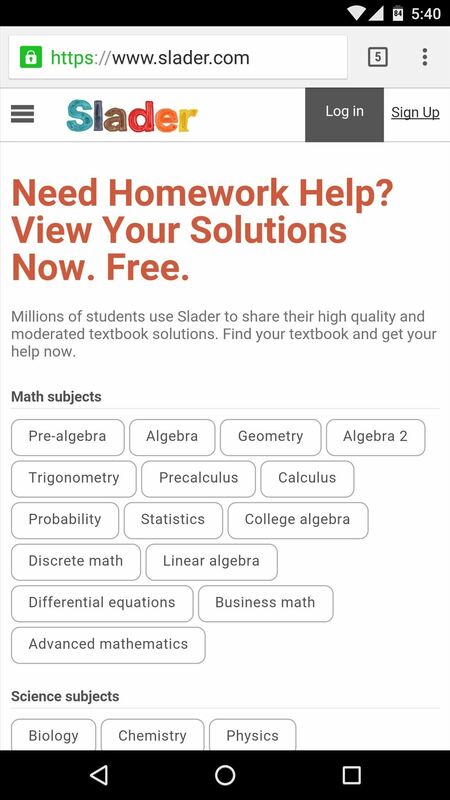 Slader changes this fact by allowing students to share their own answers to questions in most popular text books, and they're all available for free. 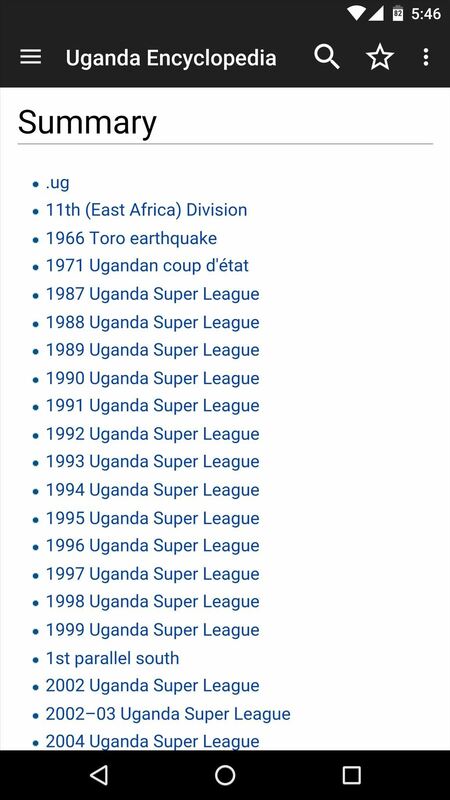 Unfortunately, Slader doesn't have an official Android app, but their mobile website still gets the job done. When you're researching a paper, all of that time spent browsing Wikipedia for information and sources can really start to pile up against your monthly mobile data cap. To remedy this issue, give Kiwix a try. 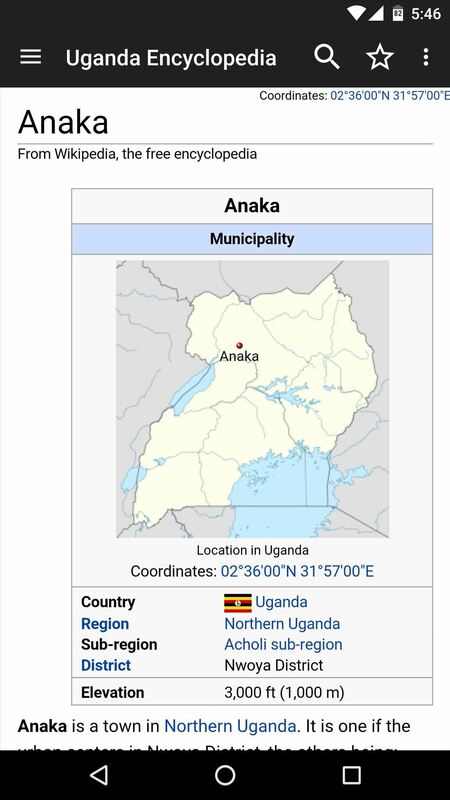 When you're connected to an unlimited Wi-Fi network, you can download entire sections of Wikipedia, including all relevant links and images. 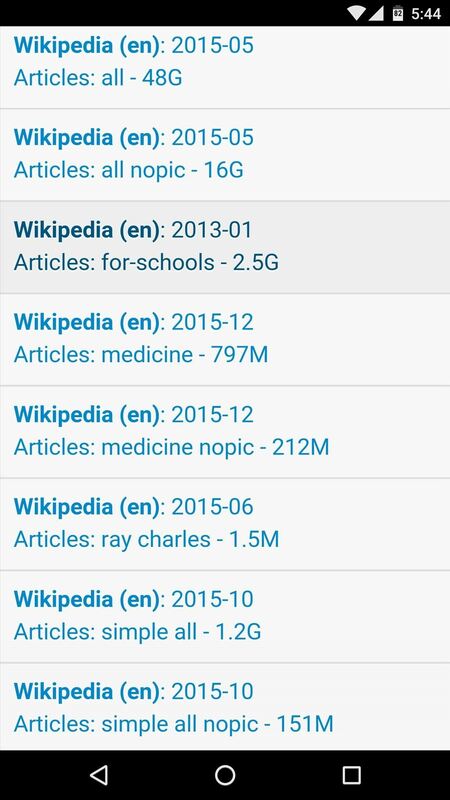 Then, when you're at school and on mobile data, you can browse this offline Wikipedia archive without having to count the gigabytes. 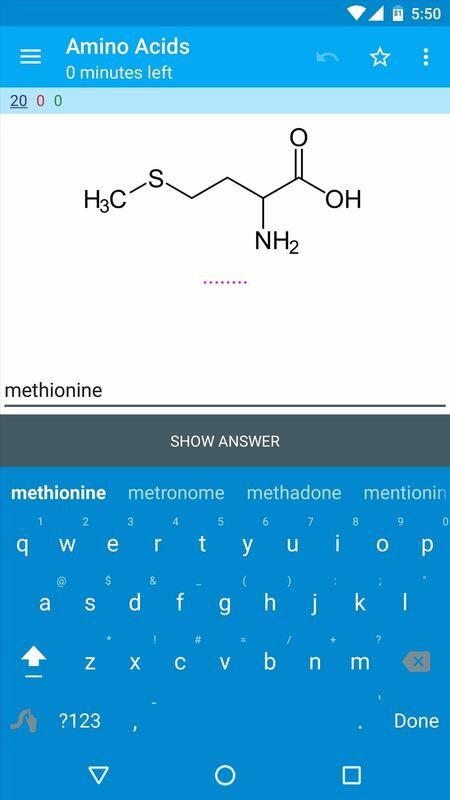 Flashcards are a great learning aid, but wouldn't you be much more likely to use them if you didn't actually have to write them out yourself? 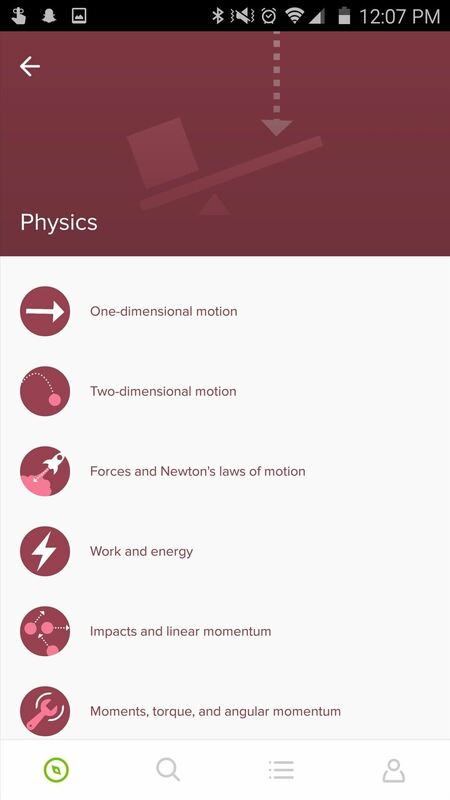 That's a core principle behind AnkiDroid, which offers crowd-sourced, pre-made flash cards that cover more than 6,000 topics and can be downloaded for free. 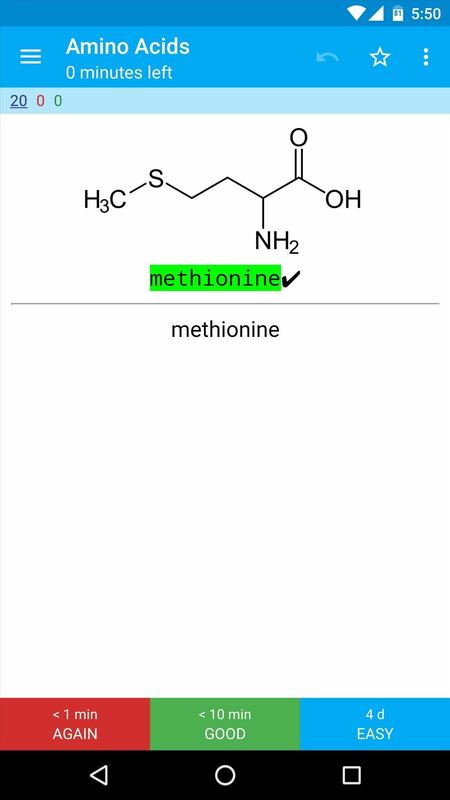 And hey, if you still want to make your own flashcards, that's simple enough, too. 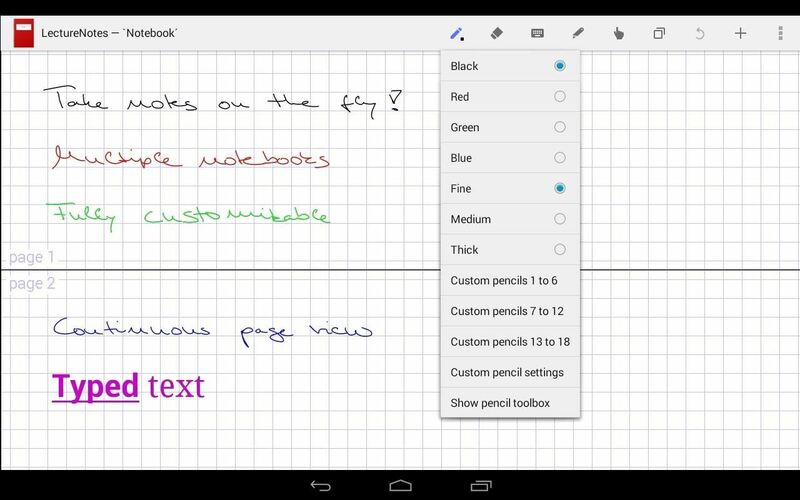 An Android tablet has the potential to be an ideal piece of hardware for taking notes, simply because of its form factor and stylus support. But a lot of these devices lack the software to truly take advantage of their hardware, and that's where LectureNotes comes into play. 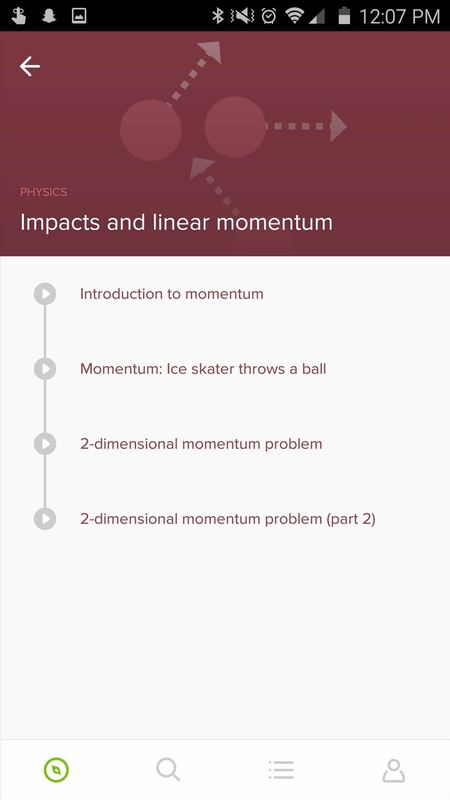 The limited free version allows you to take notes, add images, graphs, and typed text, and even offers the ability to sync across all of your devices—and the pro version removes an 8-page limitation for just $3.59. 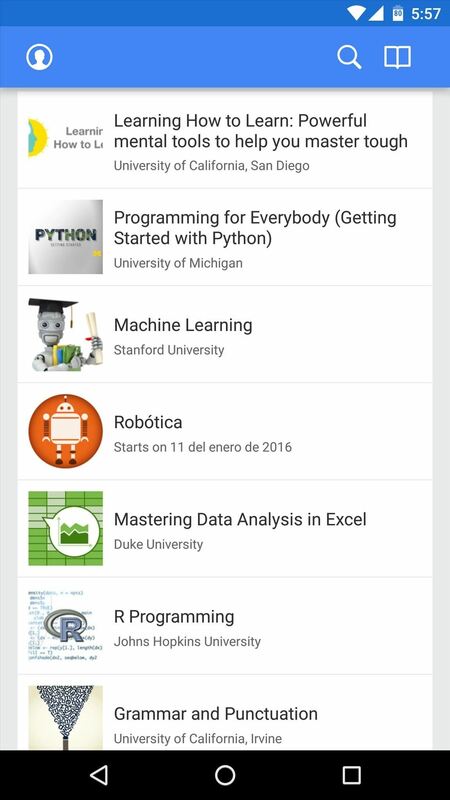 If you feel like you could use a little supplemental learning on a certain subject, Coursera offers free online classes from many of the top universities in the world. 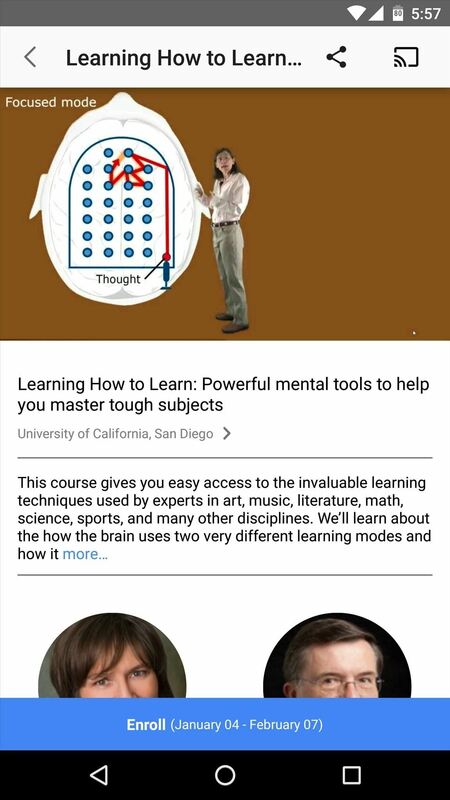 With complete courses from professors at universities like Stanford, Yale, and Princeton, you'll be able to get ahead of your classmates in no time. 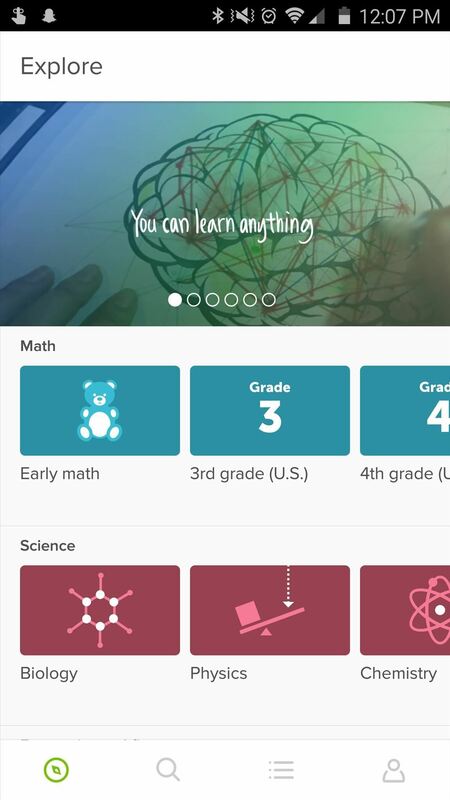 Similar to Coursera, Khan Academy is great for learning topics on your own time, whether you need to know them for school or just general curiosity and knowledge. 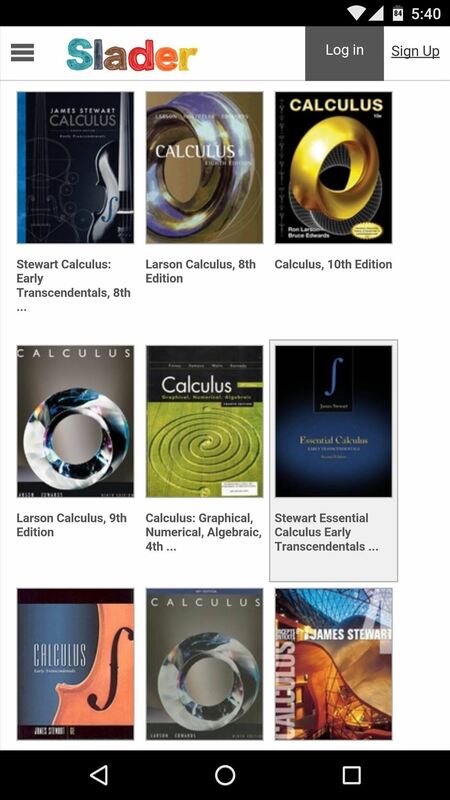 With over 10,000 videos and explanations on a wide array of topics, you can brush up or master anything from basic arithmetic to humanities to physics. Best of all, everything is completely free. 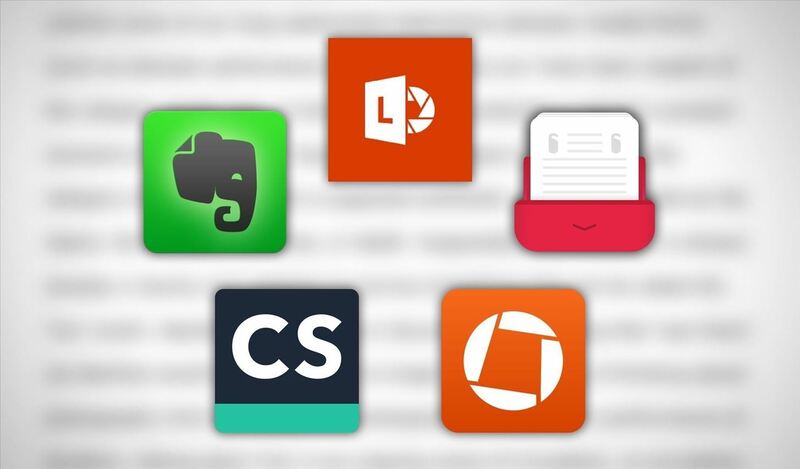 Which of these apps has made the biggest impact with your schoolwork? Let us know in the comment section below, or drop us a line on Android Hacks' Facebook or Twitter, or Gadget Hacks' Facebook, Google+, or Twitter.